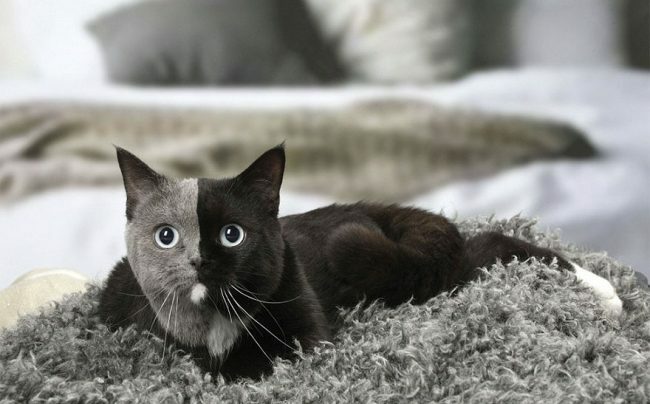 Despite being unique, Narnia is an incredibly cute cat. 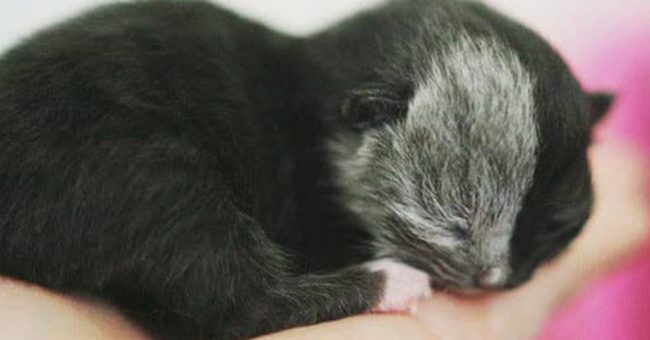 This cute cat was born with a very rare condition, as her fur is two-toned. 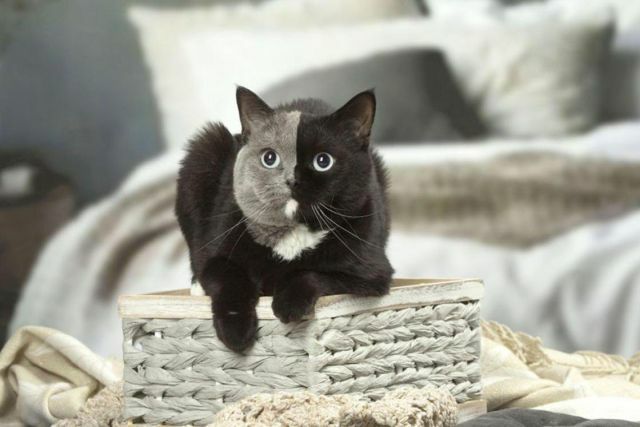 These cats are also known as Chimeras. 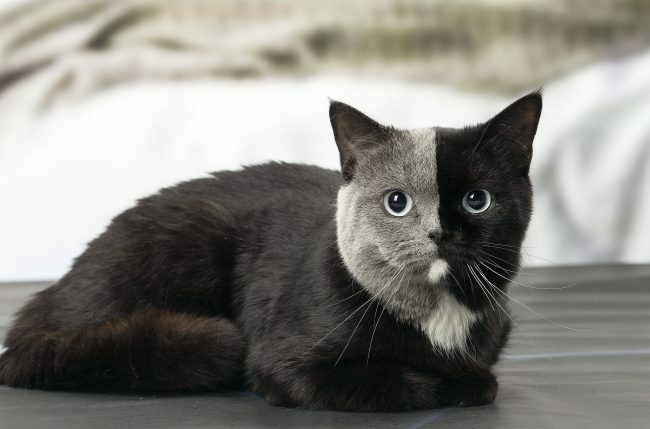 In the case of a feline chimera, the cells have 2 different DNA types, as a result of the fusion of two embryos. 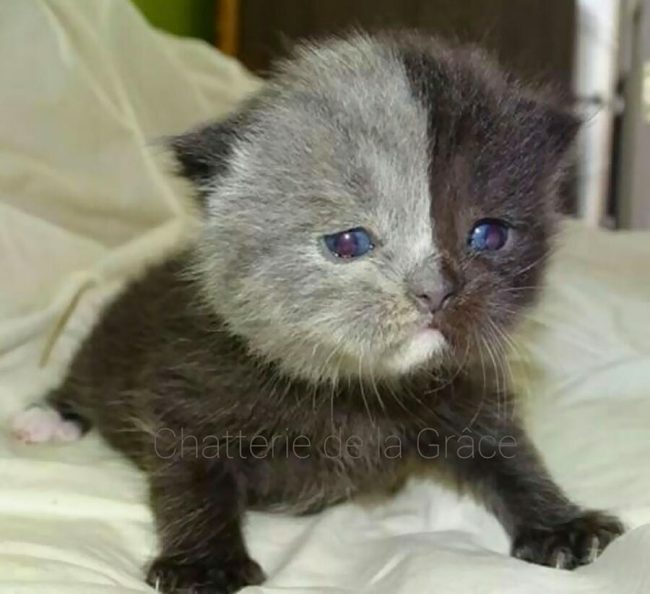 She was born in May 2017 in France, and her breeder, Stéphanie Jimenes, immediately fell in love with him and decided to keep him as a pet. He stood out from her siblings. Stéphanie said that she has a very strong link to her cat. It has special marking and blue eyes, which make it absolutely unique in the world. She says he is a bit shy when he is in a new place, but he is actually a very soft and friendly cat. 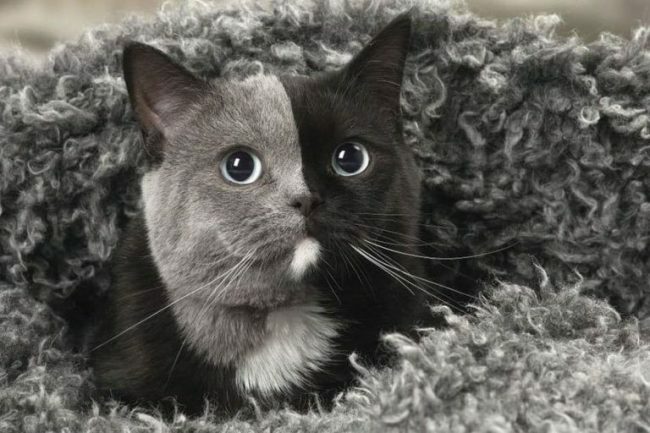 As a result of his rare look and incredibly beauty, the photos of this cat quickly became viral, and he became famous all over the world. 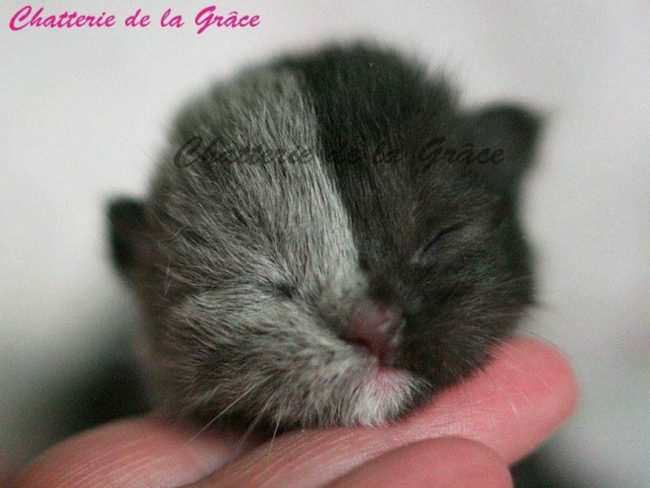 Over time, he became even prettier and is now a strikingly beautiful cat, really worth admiring.